Everything from Protestant and Catholic religious Holy Week observance to the best sun and fun holiday beach party in Mexico! Celebrate Easter Week 2019 at the beach in Mazatlan! 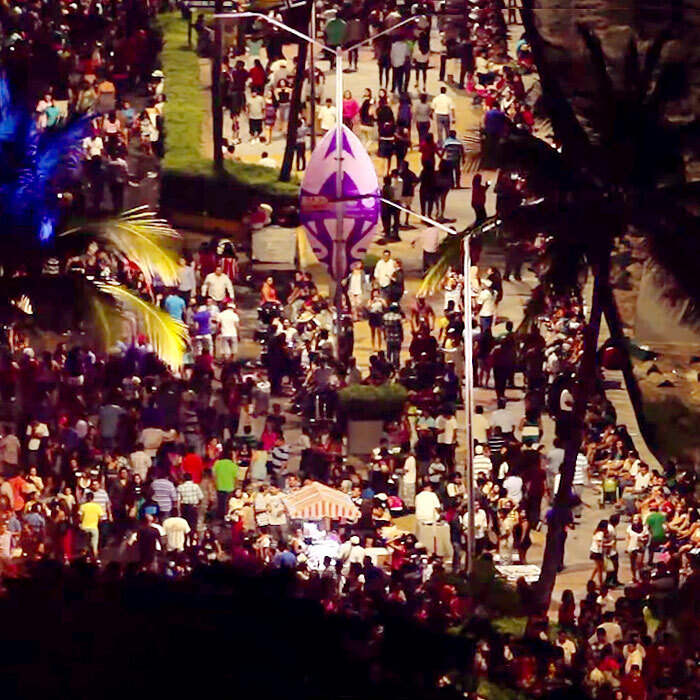 In 2019, Semana Santa / Easter Week in Mazatlan runs from Sunday April 14 (Domingo de Ramos) until Monday April 22nd (Lunes de Pascua). Most Americans and Canadians associate Easter Week and Easter Sunday with religious ritual: on Sunday perhaps going to church in your best cloths and having a quite lunch afterward with family and close friends. To be clear, Holy Week is observed throughout Mexico as a genuinely religious holiday by some, both Catholic and Protestant, and this holds true in Mazatlan. Almost all cities and towns in Mexico have public observances of Easter during the two-week period that starts on Palm Sunday and extends at least until Easter Sunday and, in some locales, into the following week. 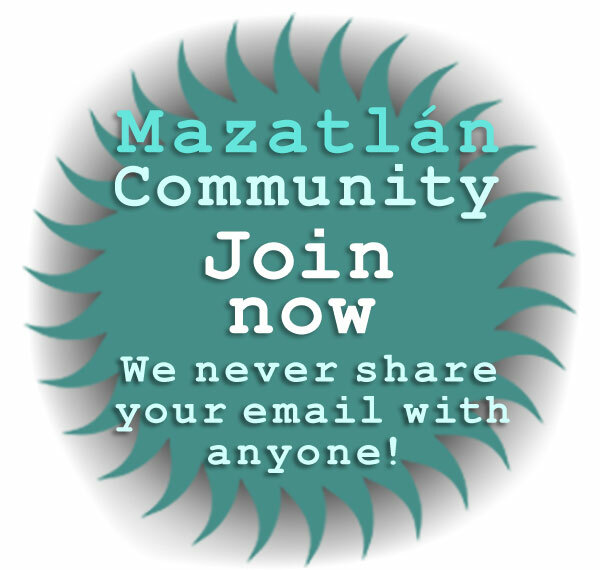 Mazatlan is no different, offering a full range of Catholic and Protestant Christian celebration for the observant. Celebration of Easter Week / Semana Santa in Mazatlan is dominated by the Catholic faith, and as with most Catholic traditions in Mexico, the religious celebrations related to Holy Week and Easter are based on the Roman Catholic calendar inherited from the Spanish, with Holy Week preceded by Lent and Ash Wednesday, which are themselves preceded by Carnaval. 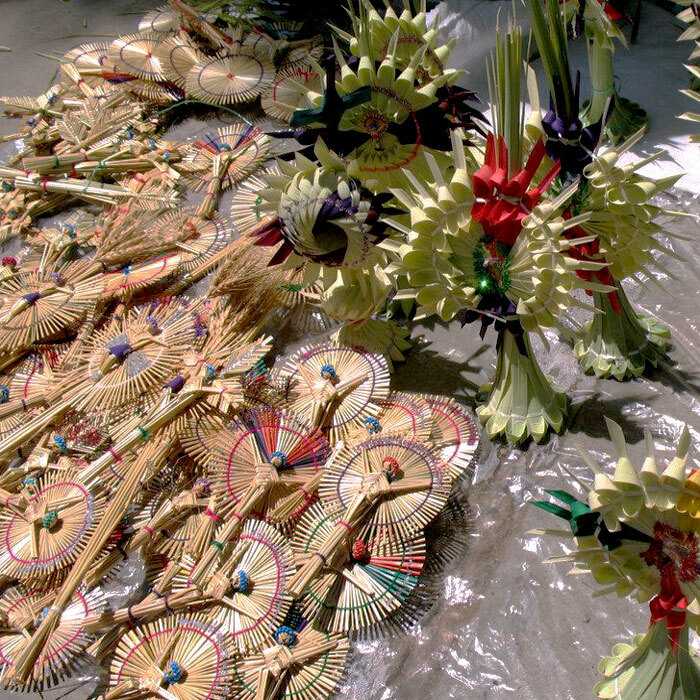 Palm Sunday, in particular, brings out the artisan in street vendors, like these gorgeous straw palms, and in many communities elaborate re-enactments of the crucifiction are staged. 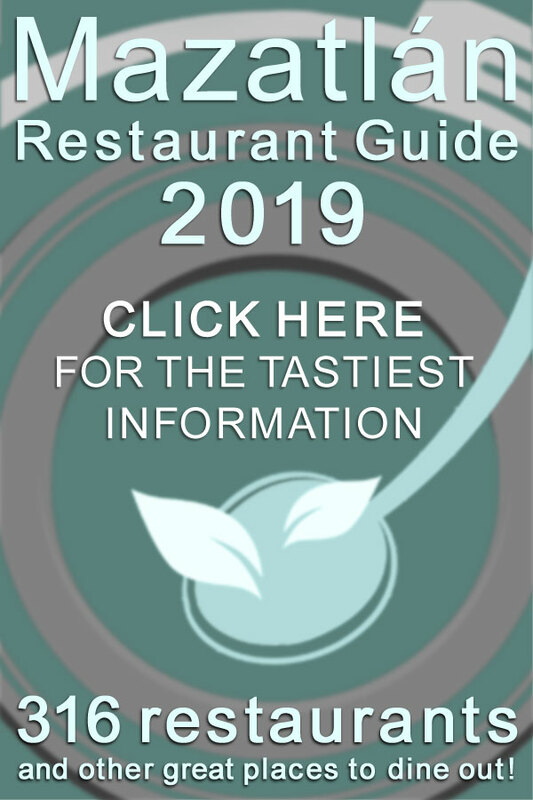 For observant Catholics, before Easter Sunday Lenten dietary rules are in effect, and popular street foods adapt to include more items with cheese, fried fish, fried plantains and hot cakes / pancakes with various toppings replacing carne asada and other meats. At this time candies are also a popular street food, especially traditional sweet ones made from coconut, tamarind and various fruits. 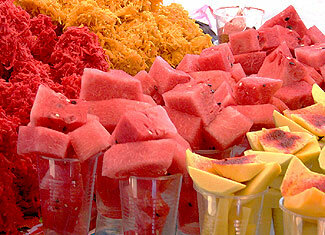 Ice cream, flavored ices, raspados and aguas frescas are also highly popular, along with the delicious fresh fruit and juices that are always available from street food carts in Mazatlan. Easter Sunday is always celebrated with Mass in every Catholic church in Mexico. 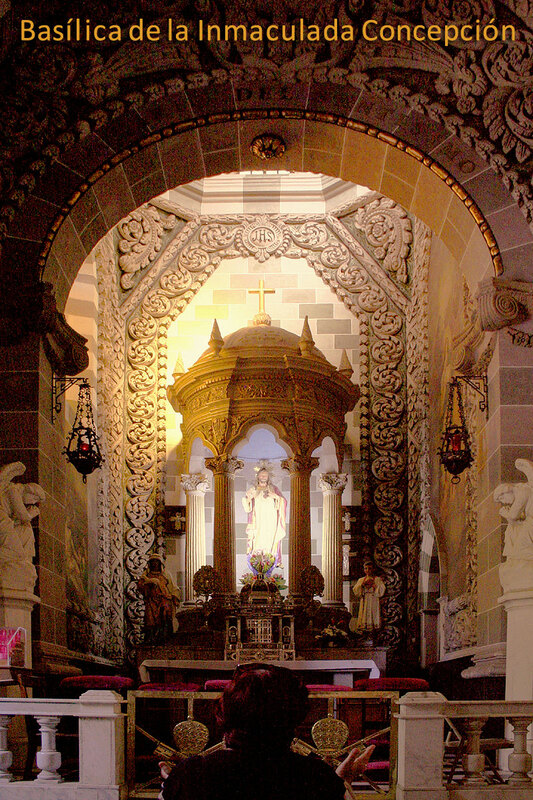 In Mazatlan, the largest Mass is held at the Basilica de la Inmaculada Concepcion in the Centro Historico -- and these services are well attended. It may come as a surprise to many non-Mexicans, but nearly 10% of Mexicans are practicing Protestants, and the Protestant churches in Mazatlan all celebrate Easter at special services on Easter Sunday. For many -- likely the majority -- of Mexicans, Semana Santa is primarily an opportunity to take a vacation. The majority of Mexican companies largely shut down between Palm Sunday and Easter Sunday, with some staying closed the following week as well. Schoolchildren up to high school generally get two weeks off even if they are in Summer School, and university students get at least a full week off. Sometimes it feels like the only class of Mexican workers who work full-time between Palm Sunday and Easter Sunday are those who work in the tourism industry! Mexicans very much like to travel over the Semana Santa / Easter Week holiday. While those from the very heart of Mexico who live far from the coasts sometimes choose take their vacations in colonial cities such as Guanajuato, Morelia, Queretaro, San Luis Potosi, San Miguel de Allende, Taxco and Zacatecas, for most Mexicans the beach is the preferred destination. 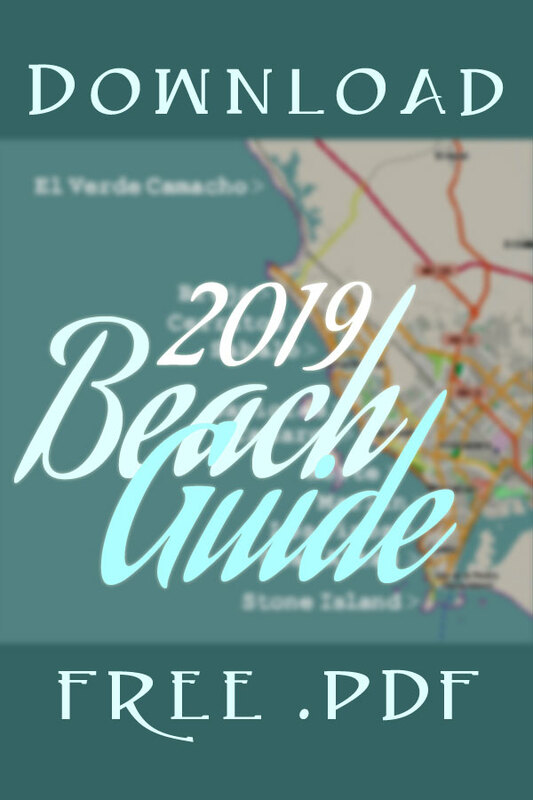 Over the Semana Santa / Easter Week holiday many beach towns and coastal resorts fill with Mexican and international vacationers, as well as musicians, street vendors and others taking advantage of the business opportunities that the concentration of tourists affords. Mazatlan is in the very top group of Semana Santa / Easter Week beach destinations in Mexico -- the others being Acapulco, Cancun, Huatulco, Los Cabos, Puerto Vallarta and Veracruz -- and many would argue that it is uniquely sophisticated because it is the only city on the list that is both a colonial gem and a beach town. 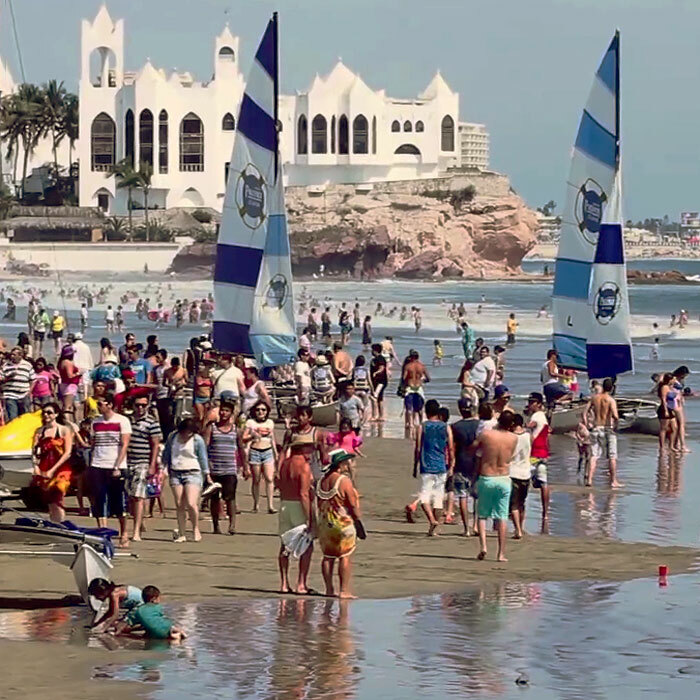 The first two things non-Mexicans need to understand about Semana Santa / Easter Week in Mazatlan are: there are going to be a lot of other tourists, and it's not going to be quiet -- anywhere and pretty much any time except, maybe, right around dawn. 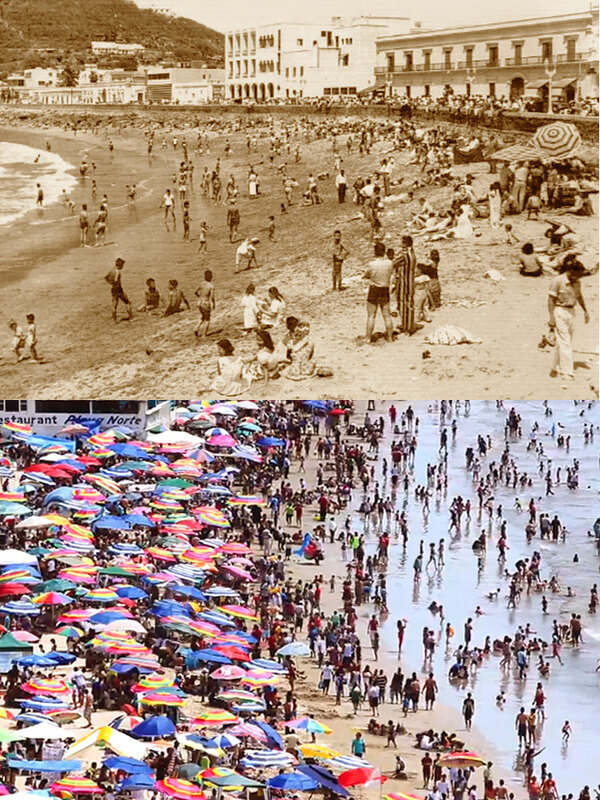 If those facts bother you, Semana Santa / Easter Week in Mazatlan is not for you. 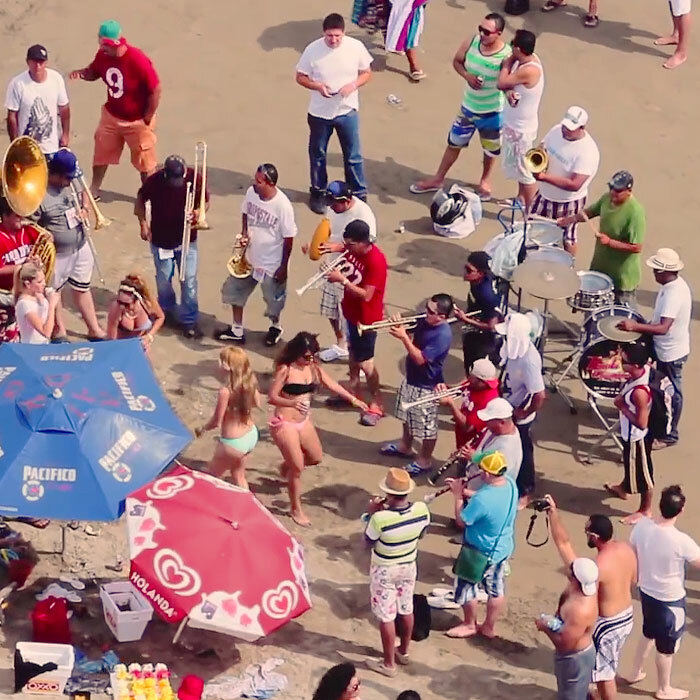 If those facts don't bother you, welcome to the best Mexican beach party you will ever attend! Mazatlan during Semana Santa / Easter Week is a kaleidoscopic whirl of sights, sounds, smells (mostly outstanding street-cooking!) and, of course, sun. The beaches are packed with people of all ages drawn from a striking number of nationalities, the beer is flowing and music fills the air. The government of the city of Mazatlan actively supports Semana Santa / Easter Week festivities and tourism, including free public concerts. Very popular with Mexican tourists and Mazatlecos alike, this is a great opportunity to hear some really kickin' Sinaloa Banda for free! As a result of the completion of the new Federal Highway 40D between Mazatlan and Durango, unprecedented numbers of tourists from Durango and points further East visited Mazatlan over the 2018 Semana Santa / Easter Week. Coupled with increased airline service from both international and domestic airports, as well as tremendous renewed interest in Mazatlan as a beach vacation destination among Mexicans throughout Mexico, the 2019 Semana Santa / Easter Week in Mazatlan was a 100% sell-out for hotels, resorts, all-inclusive resorts and B&Bs at every room rate price point. Hotel room availability during Semana Santa in 2019 is guaranteed to be the same. 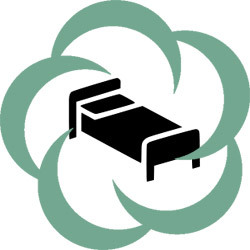 Simply stated, if you want visit Mazatlan over Semana Santa / Easter Week 2019 and don't have a reservation, you probably want to be prepared to sleep in a tent...the time to reserve your room for 2020 is now! Semana Santa 2018 in Mazatlan, Sinaloa, Mexico - The most frequently recommended Easter beach party in Mexico running from Sunday April 14 until Monday April 22, 2019!